Enough Is Enough®®(EIE) is honored to have individuals participating as board members. The first is the Board of Directors. These board members have oversight of all EIE activities and plans. You can see their bios below. The second board is the Board of Advisors. 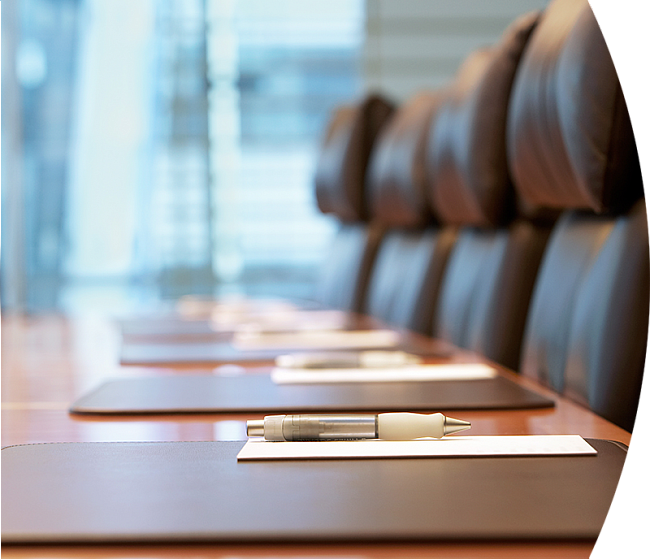 These board members provide advice and council in various areas of their expertise.